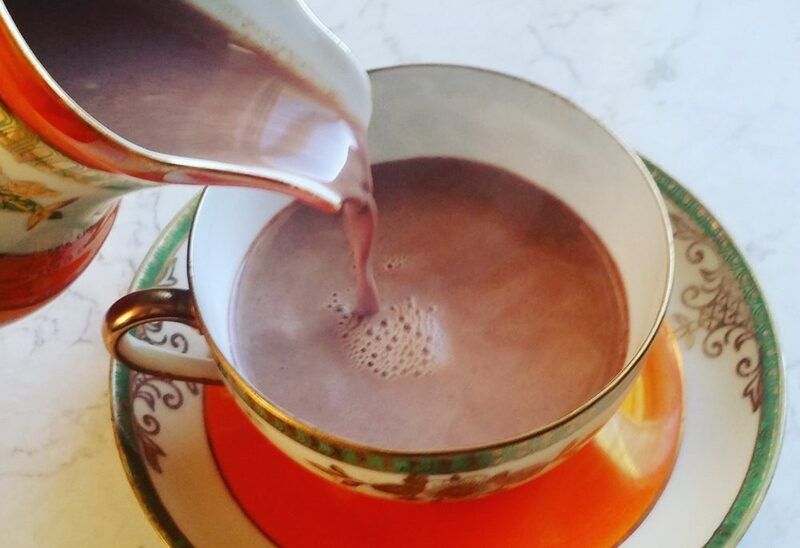 Baby, it's cold outside – so how about a cup of hot drinking chocolate to ward off those below-zero temperatures? 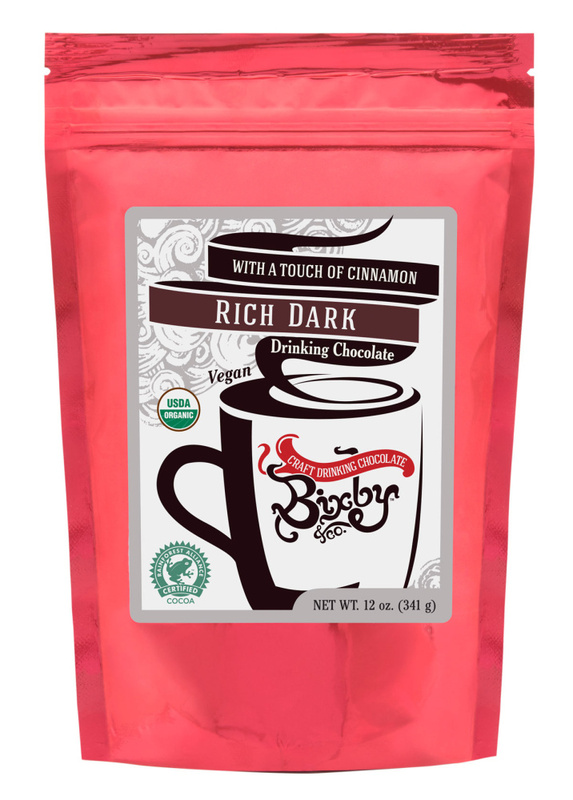 The drinking chocolate from Bixby and Co. in Rockland is real chocolate, sometimes prepared with spice. It's not the cocoa powder, sugar and powdered milk blend you're used to. Photo courtesy of Bixby and Co. I spent the holidays with my family in Tennessee, where anything below 35 degrees or so is considered bone-chilling weather. While my parents kept an eye out for floating icebergs, I watched the news about the below-zero temperatures gripping Maine and stood over a hot stove making drinking chocolate to warm our bones. I like bringing the family a few things from Maine whenever I visit, and this year it was two kinds of drinking chocolate from Bixby & Co. in Rockland, best known for its chocolate bars. This is not your ordinary, factory-produced hot chocolate, which is made from cocoa powder, sugar and powdered milk. It is real chocolate, sometimes prepared with spice the way it was hundreds of years ago by the Mayans and European elites who, historians say, misbehaved in London’s 17th century chocolate houses the way we might in a raucous bar. Rich and not too sweet, it is the perfect antidote to this year’s unexpectedly harsh winter. This is not your ordinary, factory-produced hot chocolate. Photo courtesy of Bixby and Co.
Bixby has been making its drinking chocolate for about two years, and it’s become a seasonal top seller, according to company founder Kate McAleer. It comes in four varieties: Mayan Style, which is certified organic dark chocolate laced with chipotle, cinnamon and sea salt; Rich Dark, which is organic dark chocolate with a touch of cinnamon; Creamy Milk and Dark, which is a blend of organic chocolates with a hint of cinnamon; and Smooth White, which is white chocolate with a dash of cardamom. We tried the Mayan Style and the Smooth White. No need to worry about too much heat from the chipotle in the Mayan chocolate. It added a mild kick, felt as a warm tickle in the throat, but the chilies never overwhelmed the chocolate flavor. The Smooth White, my mother’s favorite, was a pleasant surprise. It was like drinking a comforting cup of warm milk just before bed; the hint of cardamom added interest and flavor. Bixby drinking chocolates cost $12 for 12 ounces, and can be purchased at the company’s Rockland retail store or online at bixbyco.com Depending on how much chocolate you use, each package makes six to eight cups of drinking chocolate.